Who were the Puritans? What did they seek to achieve? What were their successes and failures? Are they of any importance to Christians today? We firmly believe that all Christians need to discover the important story of how these men and women sought to follow Jesus Christ. Their convictions resulted in a brave and joyful faith, and the writing they have left us on the Christian life continues to be a rich resource for our own discipleship. Meeting the Puritans by listening to them has enriched both of us more than we can express. And so, in The Glory of Grace , we want to introduce you to people who had a deep love for Jesus Christ and a great vision for the Christian life. We all have much to learn… Each chapter contains a concise introduction followed by carefully selected excerpts from key Puritan works, together with suggestions for further reading. The Glory Of Grace by Allen, Lewis; Chester, Tim was published by Banner of Truth Trust in December 2018 and is our 7095th best seller. 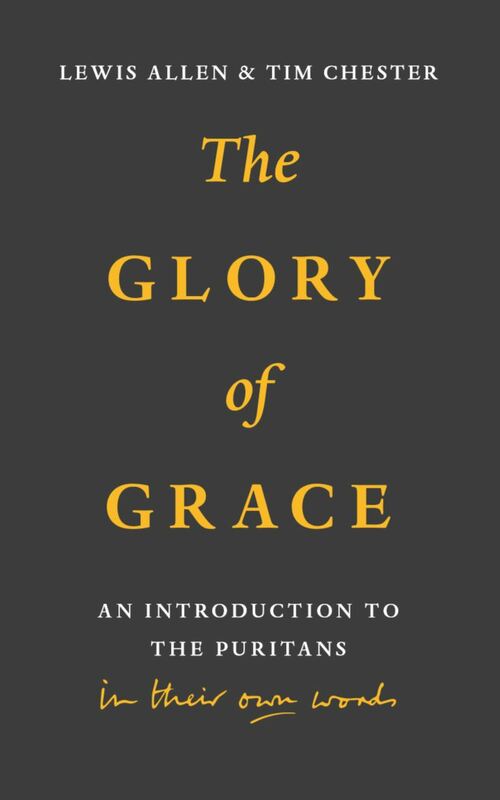 The ISBN for The Glory Of Grace is 9781848718340. 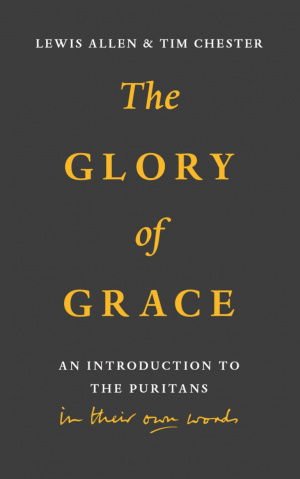 Be the first to review The Glory Of Grace! Got a question? No problem! Just click here to ask us about The Glory Of Grace.